Safety is the topmost concern for the upcoming Olympic and Paralympic Games, ensuring that the millions of people from every nation will be kept safe is certainly a daunting task. 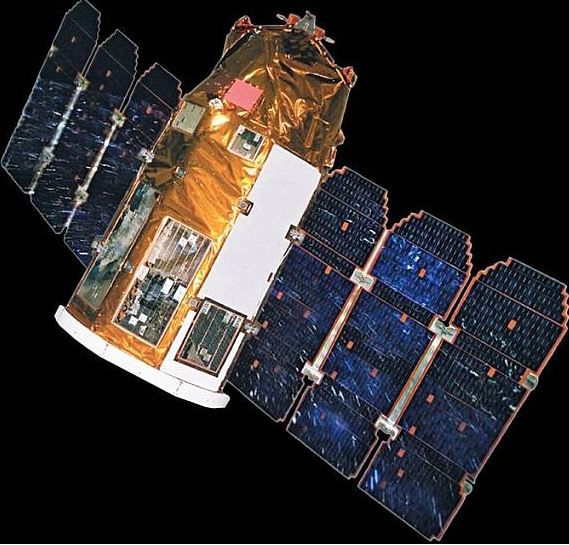 To assist with this matter the Israeli satellite, EROS-B will capture high-resolution images of up to 50 centimeters in an area of 450 kilometers, thus enabling the identification of objects, people, cars, and goods. An Israeli high-resolution imaging satellite will strengthen security during the upcoming Olympic and Paralympic Games to take place in Rio in August and September. The announcement was made last week by Brazilian Defense Minister Raul Jungmann, who said the satellite will allow very detailed inspections of the city during the sporting events, reported the G1 news portal on Friday. “This is an Israeli satellite at a low Earth orbit altitude, capable of capturing high-resolution images of up to 50 centimeters in an area of 450 kilometers, thus enabling the identification of objects, people, cars, and goods,” Jungmann explained to local media. The Eros-B satellite will be used on an experimental basis for six months as a security complement and, in the future, will support in border surveillance, added the minister. Another Israeli company, LiveU, will provide its cellular-based live video transmission technology to allow broadcasters to beam images from Brazil around the world in real time, with little latency and superb picture quality. The Israeli app Moovit will guide tourists and local residents to the fastest and safest routes to and between competition venues at the Rio Olympics and Paralympics, JTA reported in May. Moovit will provide real-time information in 35 languages on the fastest public transportation routes to local residents and visitors. A fourth Israeli company will have a key role in the Games. International Security and Defense Systems, or ISDS, will provide services from consulting to security supply systems.